1. 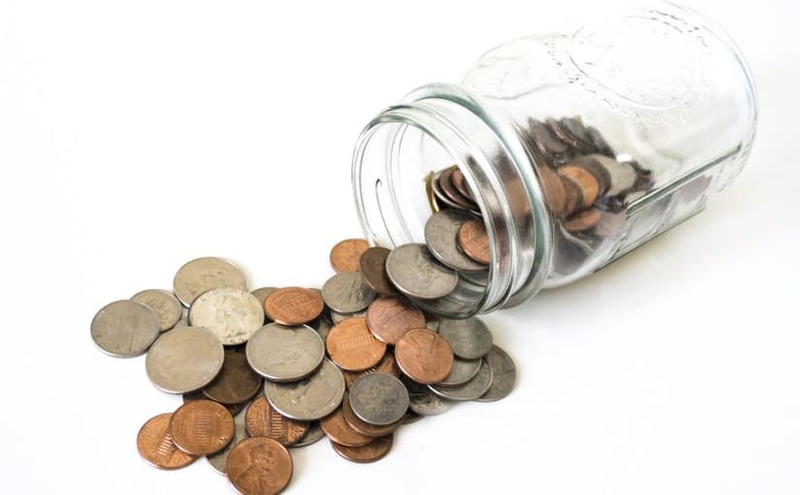 Personal Savings and Investments – If you have savings or matured investments, the chances are you can increase your return on investment (ROI) by transferring those funds into bricks and mortar. 2. Pension – Withdrawing a lump sum from your pension may give you enough to get started and some withdrawals can be tax free. I did this with my Armed Forces pension to help me expand my business. The introduction of new legislation which started in April 2015 will help many people. 3. Equity – If you already own your own home you may have equity which you can extract to get started. This is how I got started, although I sold to release the equity when I moved into service accommodation. You can do this without having to sell your home. 4. Unsecured Borrowing – Using a personal loan and/or credit cards. 5. Bridging Finance – This is a short term loan usually up to 12 months, but can be more, and some lenders will provide a 100% financing for the purchase and refurbishment works of a property. The loan is secured as a second charge to an existing asset, i.e. your home or other investment property which you control, and is generally more expensive than a mortgage. 6. Inheritance – Often the result of a very sad situation, but investing your inheritance will add to your legacy. 7. Gift – From family or friends which can also be returned at an agreed time with interest. Due to money laundering regulations and guidelines, you will need to declare where your deposit has come from. Some lenders accept sources which others decline, so it is important to declare your source of deposit from the start when approaching any lenders. Have you considered buying or have you purchased a property using any of the methods above? Or have you used an alternative method?